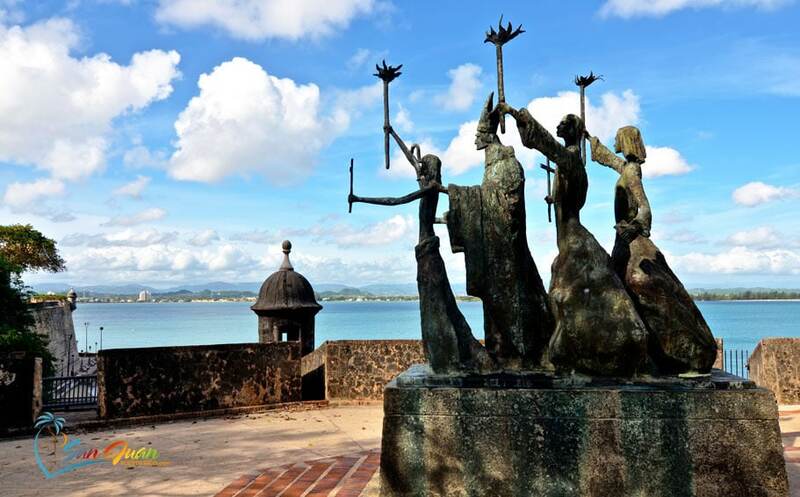 Travel to the past in the most historic streets of the island! Imagine the perfect island getaway. Now the perfect city vacation. Well, in San Juan you can get two dream vacations in one. 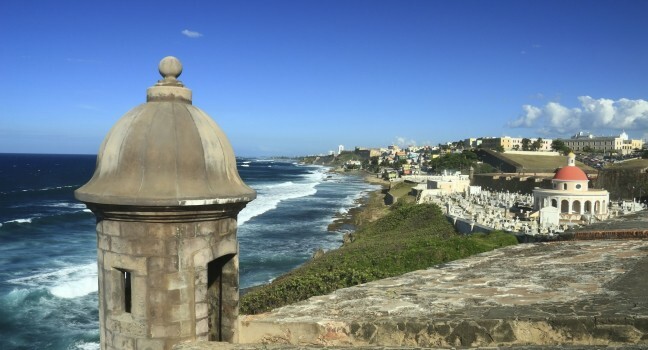 Walk through Old San Juan and learn about our culture and history, eat amazing local food, have tropical drinks, explore historic museums, go shopping, everything in one place! Casa del Caribe is an affordable Caribbean Inn found on a shady side street just off Ashford Avenue the main strip of the Condado area. Just beyond the garden wall & pond you'll discover the wraparound veranda and front porch where guests socialize in this cozy tropical Inn.